Co-Hosts Joe King and Hank Kee brought you computer industry news, hardware and software reviews, guest interviews and news of User Group meetings on WBAI for 33 years. Starting September 2016, the show is also heard on PRN.fm. Three-time winners of the prestigious national Computer Press Awards, the computer guys tried to answer whatever questions you might have on computers and computing. 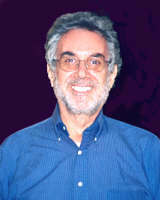 A listener referred to the show as "Car Talk for computers." 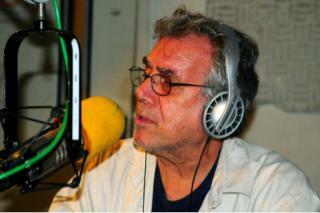 The Personal Computer Show airs Wednesday nights from 9PM to 10PM ET on WBAI 99.5 in New York City. On PRN.fm the show airs from 6PM to 7PM ET, also on Wednesday. On PRN the show is streamed live on the Internet. You can also hear the live show on a telephone by calling 1-712-775-6850. PRN also offers previously aired shows by telephone. Call 1-701-719-1003 to listen to the RSS feed. Pick an episode by dialing 1-5. 1 is the latest episode, 2 is the next older one, etc. You can pause the show, fast forward or rewind. You can even hang up and resume playing where you left off. The first Personal Computer Radio Show aired on WBAI on August 6, 1984. Joe first crossed swords with computers back in 1964. 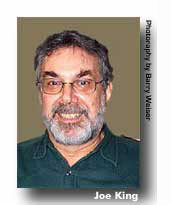 Professionally, he has written columns and published books on the subject for the last 25 years. 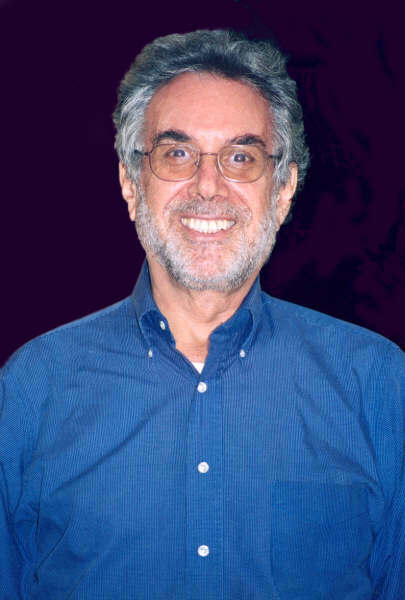 A former president of the New York Amateur Computer Club, he started broadcasting on WBAI in 1984. You can see an older picture of Joe or another older picture or a larger version (28K) of this picture (all open in new browser windows). 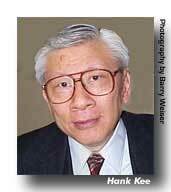 Hank has experience in computer automation dating back to 1960. His professional career includes technical and managerial responsibilities for major financial service institutions. He was formerly a columnist for InfoWorld and MicroSystems Journal. He was the first recipient of the PC Magazine Award for Technical Excellence. Selected by PC World in 1988 for Man of the Year. He has been a featured speaker at trade conferences and has an extensive background in strategic business systems planning. He has been a participant on various industries' advisory panels. You can see an older picture of Hank or a larger version (about 25K) of this picture (both open in new browser windows). 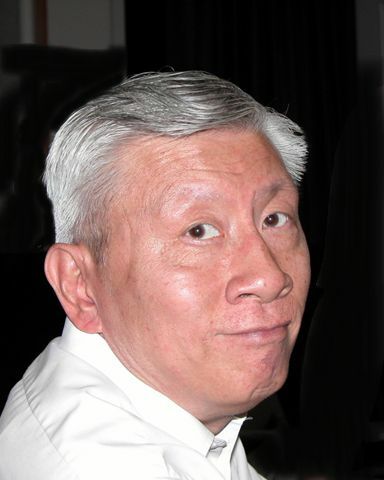 Alfred Poor is a professional speaker and writer with an international reputation for covering a wide range of technology topics. 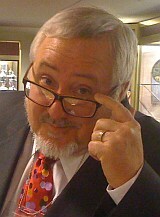 He wrote extensively for major computer magazines, including PC Magazine and Computer Shopper. He first appeared on The Personal Computer Show in 1989, and even joined the show as a co-host from 2001 to 2009. He has remained a frequent guest, and currently contributes weekly segments about health technology. 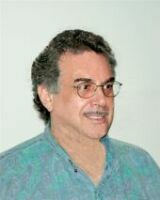 A graduate of Harvard college, he is the author or co-author of more than a dozen books, the first of which was the "HP LaserJet Companion" that was edited by The Personal Computer Show co-host and co-founder, Joe King. He currently is the publisher of Health Tech Insider, a free website and weekly newsletter that covers wearable and mobile devices for health and medical applications. In spite of all his years covering the technology industry, he still gets excited about shiny, sparkly things that can make a difference in people's lives. Michael is our webmaster. His first job in 1975 was programming IBM mainframes, a job category he stuck with for 10 years. That was followed by nine years as a mainframe DB2 database administrator. Since then he has worked in a Wall Street research and development group, done technical writing and taught a host of classes focused on Defensive Computing. He has blogged about Defensive Computing since 2007, first for CNET, then for Computerworld and now at his personal website michaelhorowitz.com. Michael also maintains the only website on the planet devoted to the security of routers: RouterSecurity.org. Our musical theme, the Wanhal Stomp, is by Sue Keller. It is based on Johann Wanhal (1739-1813) / Rondo from Sonata in B flat for clarinet and piano. Our first use of this theme came from Dorothy Siegal's interpretation for her own synthesizer on an album entitled: First Philadelphia Computer Music Festival. Dorothy brought it to our show in 1985. Sue Keller reinterpreted it in 1997. Listen to a MIDI version of the theme. 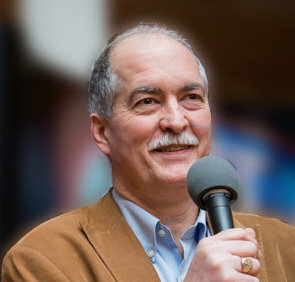 After returning to New York in 1980 after serving fours years as a Teletype repairman in the United States Air Force, Stevie Debe started his broadcasting career that same year with The National Broadcasting System. There he broadcasted a weekly half hour music program at FM station WWUU in Longbranch, New Jersey. Always interested in communications and technology Stevie started working full time for a major communication company as a technician in 1981 serving the Wall Street area. Stevie stopped doing live radio at that time. Stevie returned to radio in 1998 when he came to WBAI as an engineer through Mr. Anthony Sloan, the Arts Department Director. Stevie was welcomed to The Personal Computer Show as their engineer. As well as radio engineering Stevie currently installs and maintains a major communications network, computers, and printers for a major communication company in New York city. Stevie also volunteers as a technician for public access television on Long Island. Multi talented Stevie Debe also has a CD available at www.cdbaby.com/steviedebe and plays bass with local as well as internationally known bands. Stevie also does some acting on television and film. After over 20 years of engineering The Personal Computer Show, Stevie Debe decided to move on after the September 14, 2016 broadcast. He will be pursuing his other interests within the entertainment industry including film, music, art and television. We will miss him but we wish him the very best. Stevie wherever you go, just remember to backup, backup, and backup! And remember WBAI when you receive your first Grammy Award. I first worked in technical education as a college lab instructor in 1974. My first computer job was with Antic, the Atari resource in 1981. I worked at Eagle computer, at Toshiba, and at Sun Computers before coming to Peter Norton/Symantec in 1991. I was on the original support team for NAV 1.0. By the end of five years with Syamantec, I was managing all online support for all SYMANTEC owned AV products (at the time this included NAV, SAM, CPAV, MSAV, Search and Destroy, Untouchable, Certus, NOVI and several others. I was a sysop on the Symantec web page, BBS, and the area producer for both CompuServe and AOL. In 1994 I went to McAfee Associates, where I ran all online support and services. From there I went to Cybermedia, where I managed all service and support, a team of nearly 100 people. At that time I became the local chapter president of the Help Desk Institute. I joined Trend Micro in 1998, and today handle a mix of keynote speaking, press relations, outbreak education and technical research. I have served in presidential committees, spoken at NATO and all over the world. I would like to leave the world a better place, even a very slightly better place, because I was there. David, who lives in Huntington Beach, California, is also an amateur magician and plays the banjo.